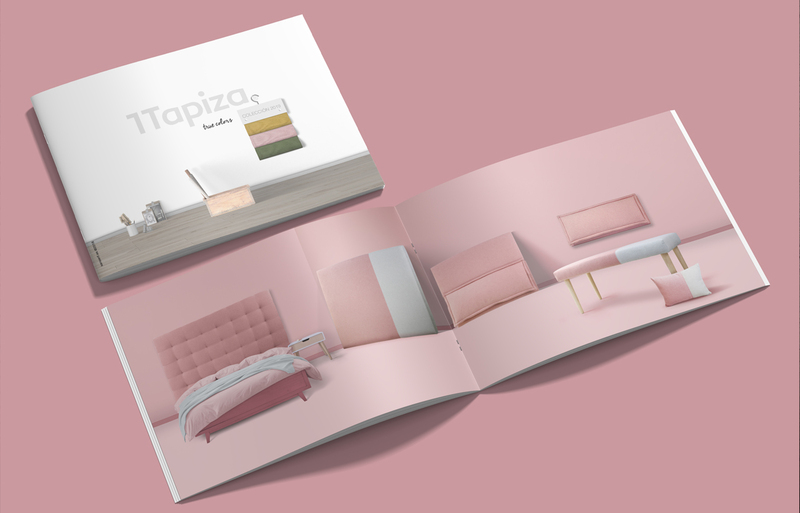 The Valencian brand 1Tapiza renews its image and it opts for international markets of the Contract and auxiliary furniture. 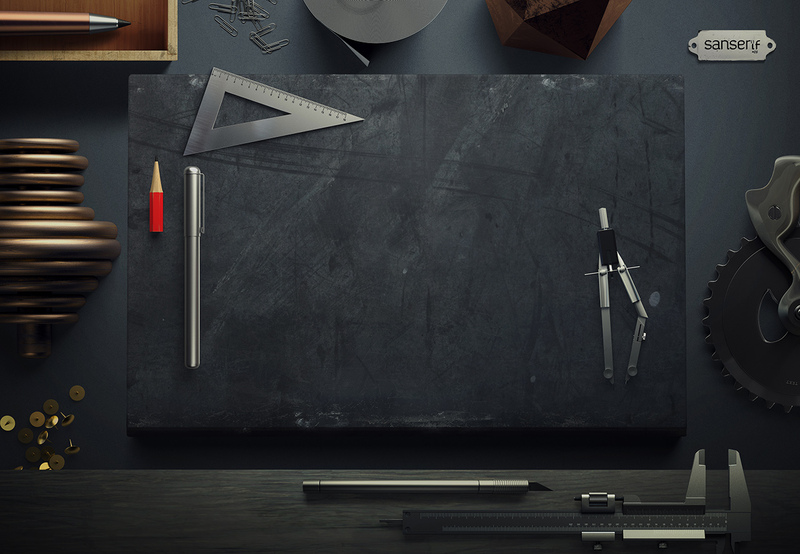 The colour and the combination of textures show a new way of understanding the product. A collection of auxiliary furniture that can be adapted to the tastes of the client and with new proposals to combine from a bed head to a mirror, stools or cushions, among other elements. A catalogue aimed at prescribers and commercial agents in which all the information is provided in a structured and easy way, without the need of complementary documents. It can also be used in shops and decorative spaces to expand the information provided to the client.